Update at 5:35 p.m. — Power has been restored to all Arlington customers, according to Dominion’s website. Thousands of Dominion customers in south Arlington are without currently without power. 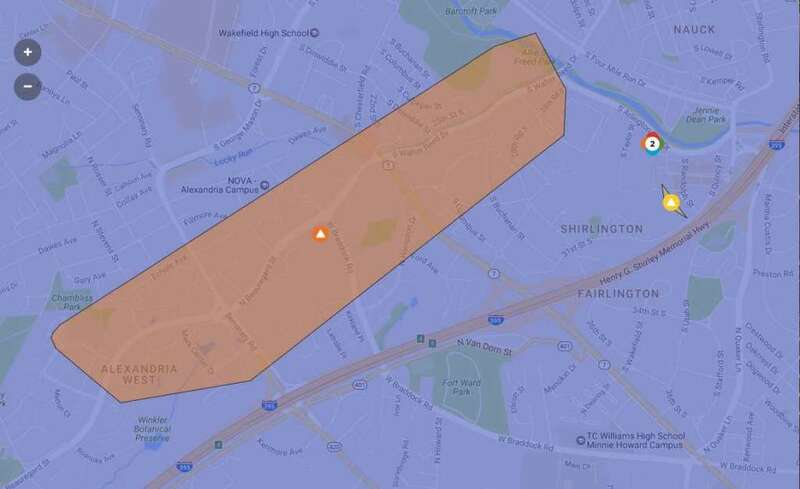 Nearly 2,500 customers are without power in Arlington, primarily in the Shirlington and Fairlington areas, and another 700 or so are in the dark across the border in Alexandria, according to Dominion’s power outage map. Starting around S. Arlington Mill Drive, the Walter Reed Drive and N. Beauregard Street (in Alexandria) corridor is without power, according to the map. Police have been called to the intersection of Walter Reed and S. Dinwiddie Street for a report of traffic problems. According to the Dominion website, power is expected to be restored at some point between 4-9 p.m.
Arlington Public Library says the Shirlington branch is among the places affected by the outage. 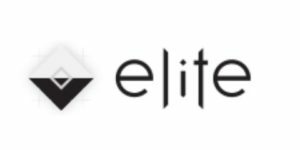 The library will close at 5 p.m. if power is not restored by then. Shirlington Branch Library will close at 5p.m. tonight due to a current power outage in the area (unless power comes back on before then).